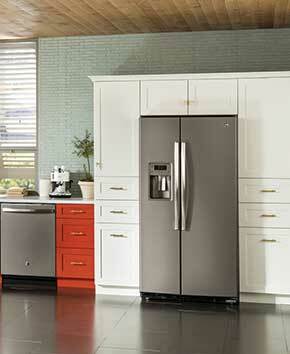 A freezer is a necessity for keeping food fresh for long periods of time. 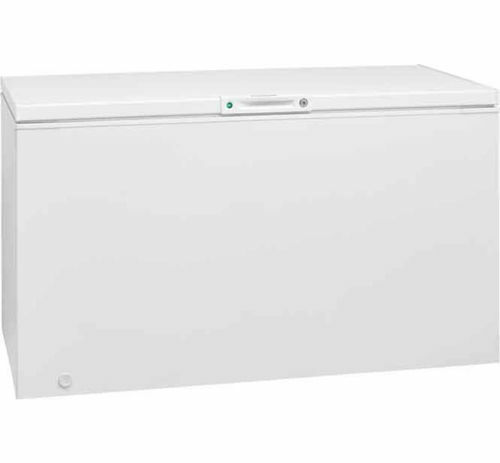 If you have noticed your trusty freezer isn’t keeping your food frosty anymore, you may need to buy a new freezer. Instead of waiting for it to completely quit working, it is more cost effective to purchase a new freezer instead. A new freezer will be more energy efficient and will keep your food at the proper temperature leading to less waste and potential bacteria growth. 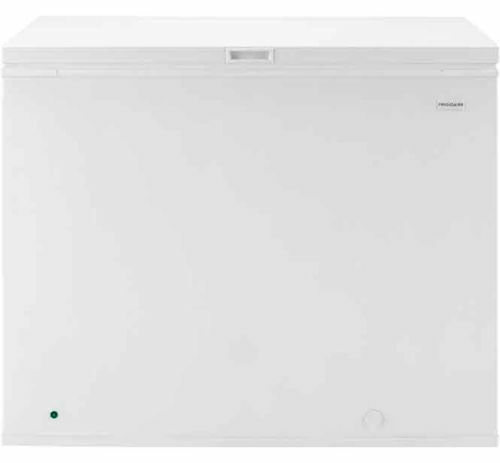 Whether you are looking for a vertical freezer or a reach-in freezer, Badcock Home Furniture &more has a fantastic selection of quality freezers for you to choose from with plenty of optional features. Browse our freezer options online and visit your local store to find your perfect match. Badcock offers excellent financing options so that you can purchase your new freezer with confidence!